With spring on the way it's time to refresh your skincare. 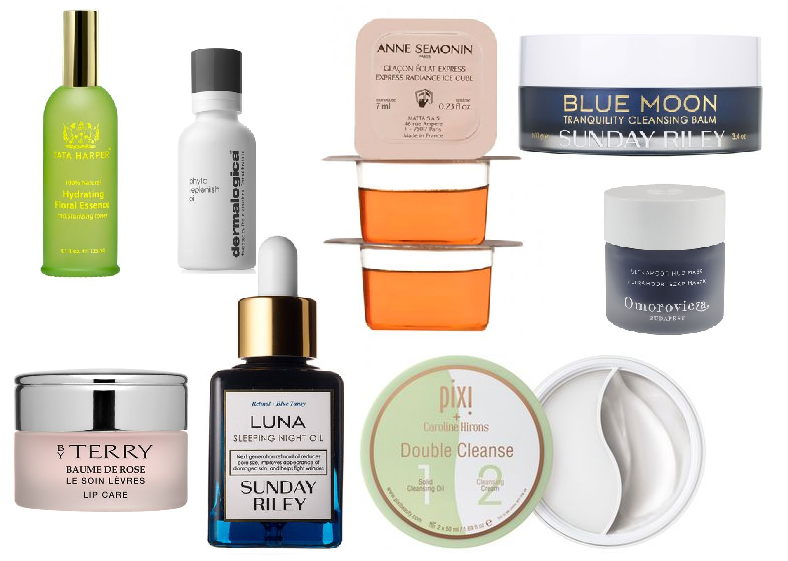 I thought i'd put together a Luxury skincare wishlist and share a few bits and pieces that i'd love to add to my skincare regime. 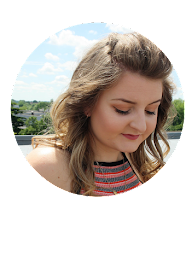 I have put together a selection of different products and brands and will share what they do and why I would love to have them in my collection. Tata Harper Hydrating Floral Essence is an oil free moisturiser. Full of natural hyaluronic acid and retains moisture to keep even dry skin feeling soft and nourished. The Dermalogica Phyto Replenish Oil is a daily use treatment oil that solves dryness and dehydration and leaves skin looking healthy and luminous. I thought i'd include a lip balm, I always hear rave reviews about the By Terry Baume De Rose! Sunday Riley, Luna Sleeping Night Oil, is another product that i've seen thoughout the blogger world. I'm currently using the Kiehls Midnight Recovery Oil concentrate before bed but would love to give this a try. I really need to try the Pixi Double Cleanse, i'm not a huge fan of the Pixi Glow Tonic but I think a Solid Oil and gentle cream formula sound right up my street! These Anne Semonin Express Radiance Ice Cubes sound so intriguing, to be used fresh from the freezer the cold temperature calms, de-puffs, tightens, lifts and brightens the eye area. Blue Moon Cleansing Balm by Sunday Riley is another product that i've seen raved by beauty bloggers and I would love to try it. I am a fan of Cleansing Balms so when my current one runs out I may purchase this. The Omorovicza Ultramoor mudmask contains natural acids to detoxify and cleanse the skin to leave your conplexion clear and bright. This is a luxury skincare wishlist so the products are quite expensive but they are all products that have amazing reviews and are raved about throughout the beauty industry. Do you have any favourite luxury skincare products? Whats your favourite skincare brand?